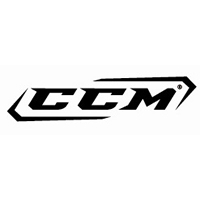 We are proud to be an Authorized Dealer of CCM Referee Hockey Pants and we hope to help you get you your next pair of pants. HockeyPants.com - Trusted hockey pant resource for the professional leagues and amateurs for over 12 years! We also provide you with a large selection of all referee hockey pants brands including CCM and all CCM referee ice hockey pants accessories for great discounted prices at HockeyPants.com.